Instagram has expanded its shoppable posts feature to stories, letting retailers tag products in the short videos they share on the platform. With Instagram shopping tags, retailers link products in an image or video to their e-commerce platform or Facebook shop. When a customer clicks the product they can view the item name, price and description, and then click through to purchase—all without leaving the app. Businesses could already add shopping tags to images in their main grid but, thanks to the mystical Instagram algorithm, these posts don’t always appear in users’ feeds. Instagram Stories, on the other hand, are increasingly popular, with 300 million people using the feature each day. Half of all businesses on Instagram create at least one story—consisting of short videos and images that disappear after 24 hours—in a typical month. 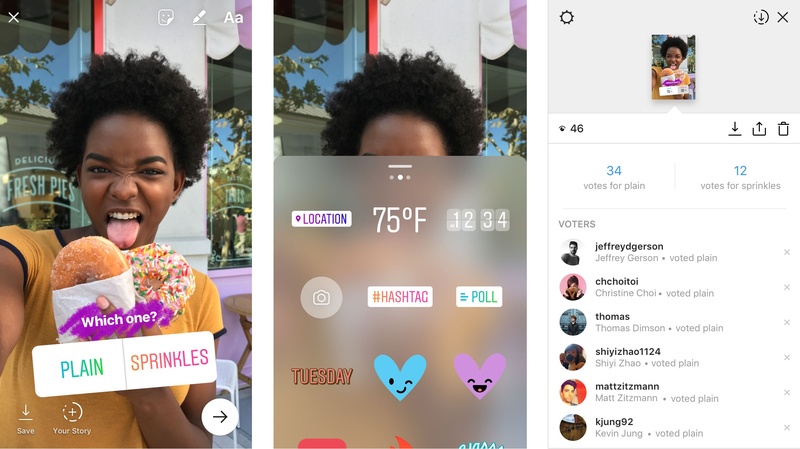 In a statement, Instagram said a survey conducted by Facebook revealed the power of Instagram Stories for retailers. “Brands…create some of the most viewed and engaging content on the platform,” the company said. 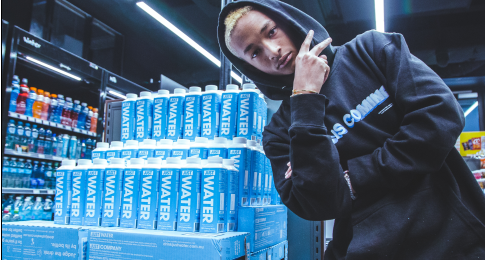 The new feature is currently only available to select brands including Adidas, Louis Vuitton and The Kooples, but there are plans for a larger rollout in July. In the meantime, here are a few tips to create effective Instagram Stories for your store. Unlike the images in your grid, the content you post to stories doesn’t need to be perfect, so have fun and don’t overthink it. Take viewers behind the scenes of your store and don’t be afraid to show some personality. From filters to stickers and emojis—there are heaps of ways to get creative with your stories and stand out. Have you ever wanted to know more about your customers—their interests, likes, dislikes, etc.? With interactive poll stickers (pictured above) you can ask your followers questions through your stories and see the results as they vote. From getting feedback on products to crowdsourcing ideas, there are lots of exciting uses for polls, which will not only help you engage with shoppers but also provide useful information for your business. If you have a business account with over 10,000 followers, you can add links to your stories. Use these to drive traffic to specific landing pages—product pages, your blog, etc.—using the ‘swipe up’ feature. Use location and hashtag stickers to increase your discoverability. Users can search location-based stories on the ‘explore’ page and can also search for stories by location and hashtag. While it used to be that only your followers would see your stories, including these searchable elements means anyone can find you. This will become even more important when shoppable stories are available to everyone, but until then highlighting products is still useful. Create a sense of excitement about new product drops or demonstrate how to use an item with a handy video.